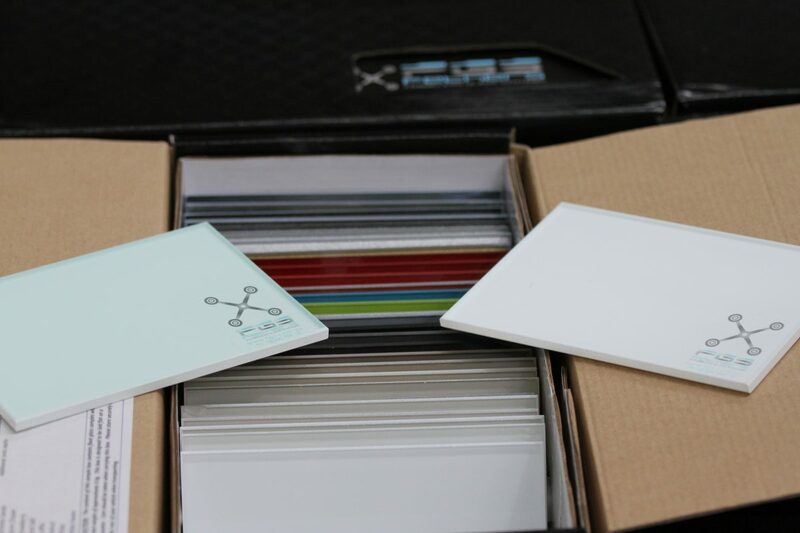 FGS Glass offer Painted Sample Boxes made up of 150mm x 100mm 6mm Starphire Samples. 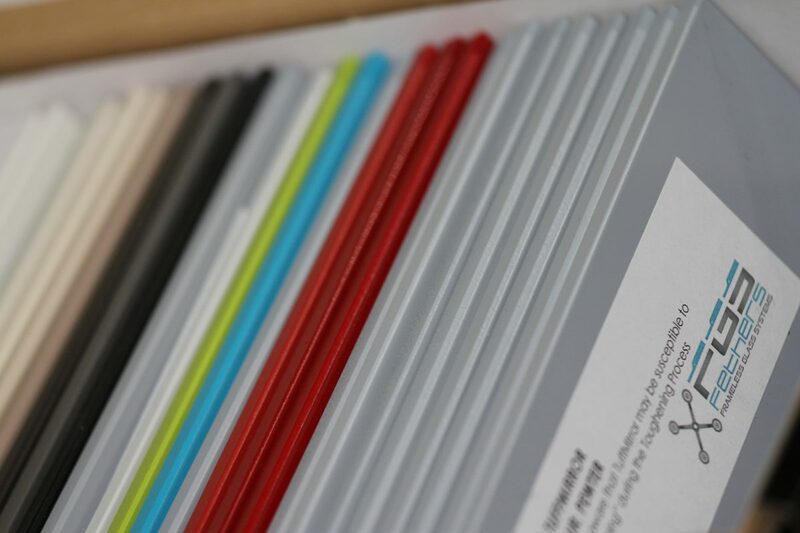 These are a great tool to help guide your end customers to the most popular range of colours. 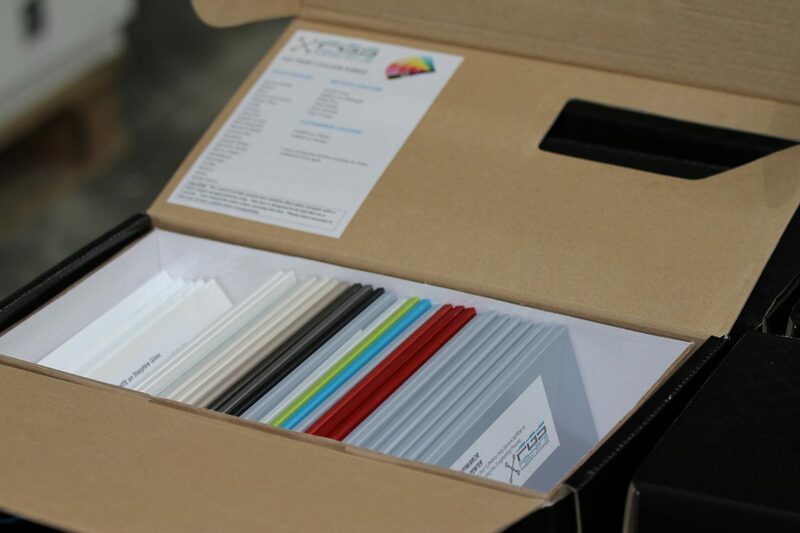 FGS Glass offer a discount on any solid and metallic colours order from the sample boxes. 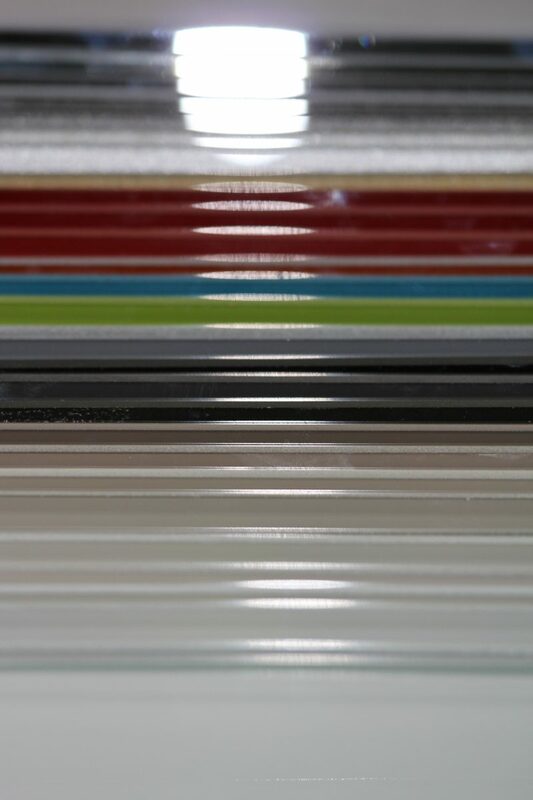 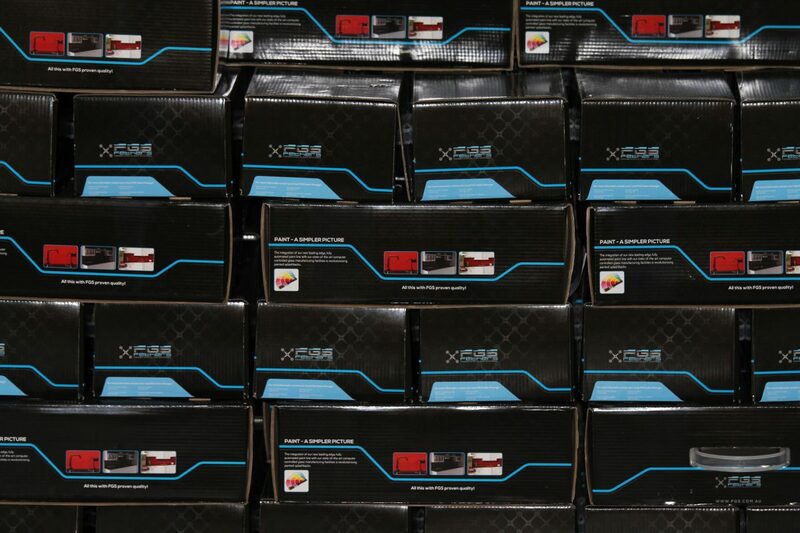 The more customers order from this standard range, means that FGS have less colour changes on their Automated Paint Line, so we offer our installer customers a discount when using this range.